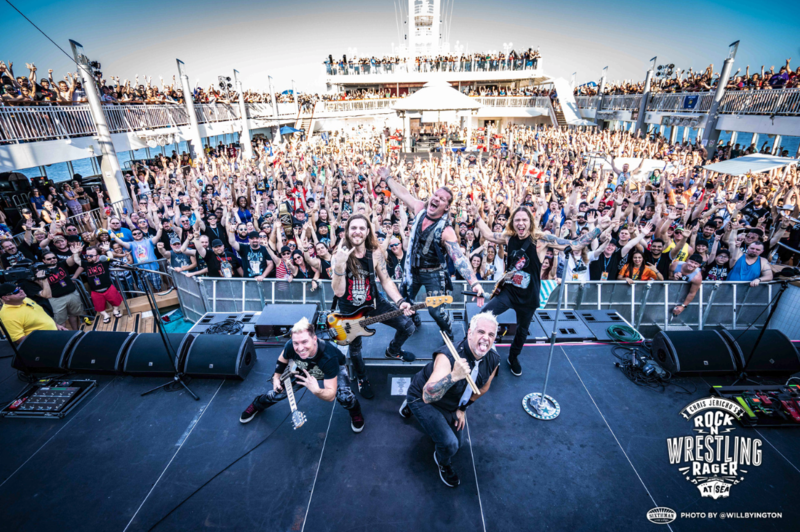 Chris Jericho’s Rock ‘N’ Rager at Sea is hitting the world with a monstrous SECOND WAVE! 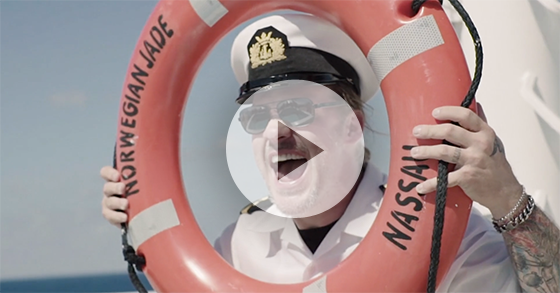 Don’t be a stupid idiot – join us January 20-24, 2020 sailing from Miami to Bahamas. 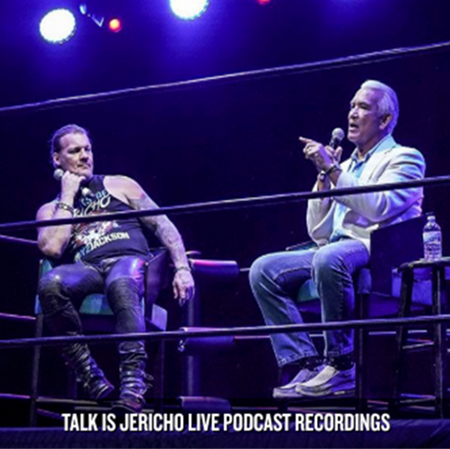 Jump aboard with Chris Jericho, All Elite Wrestling, and Fozzy on Part Deux of this history-making event combining rock ‘n’ roll, wrestling, comedy, live podcasts, paranormal explorations and all-around AWESOME moments…in the middle of the ocean! Ready to ride the Second Wave with fellow fans? Then register for the pre-sale to reserve your spot before the general public. 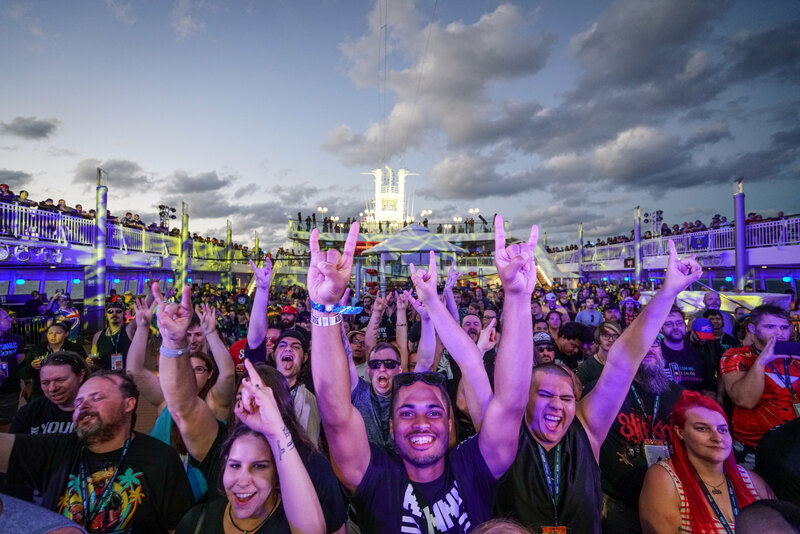 Registering for the pre-sale is like virtually saying “I’ve got to be on this ship!” Those who register by February 26th will be emailed an Earliest Booking Time on February 27th. Learn more about how booking times are determined. 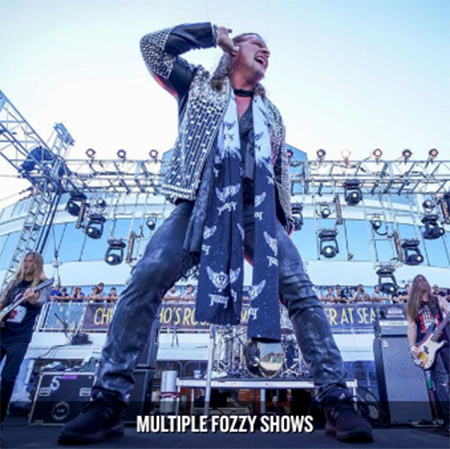 Check out all of the details at chrisjerichocruise.com and get ready to RAGE! 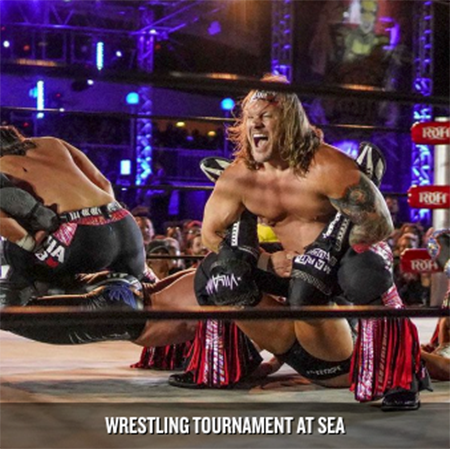 Don’t get pinned with a Lionsault down payment – book a cabin and set up Automatic Monthly Billing! We have multiple payment plan options to suit your needs. All pricing and payment plan details can be found on our website. Get the super sweet perks when you book early!EXCLUSIVE ACCESS! 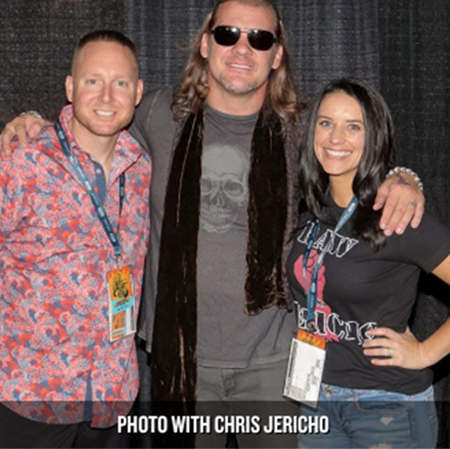 Grab one of the 1st 400 cabins and you & your cabinmates have got reserved seats for a Q&A session with Chris Jericho. EXCLUSIVE MERCH! 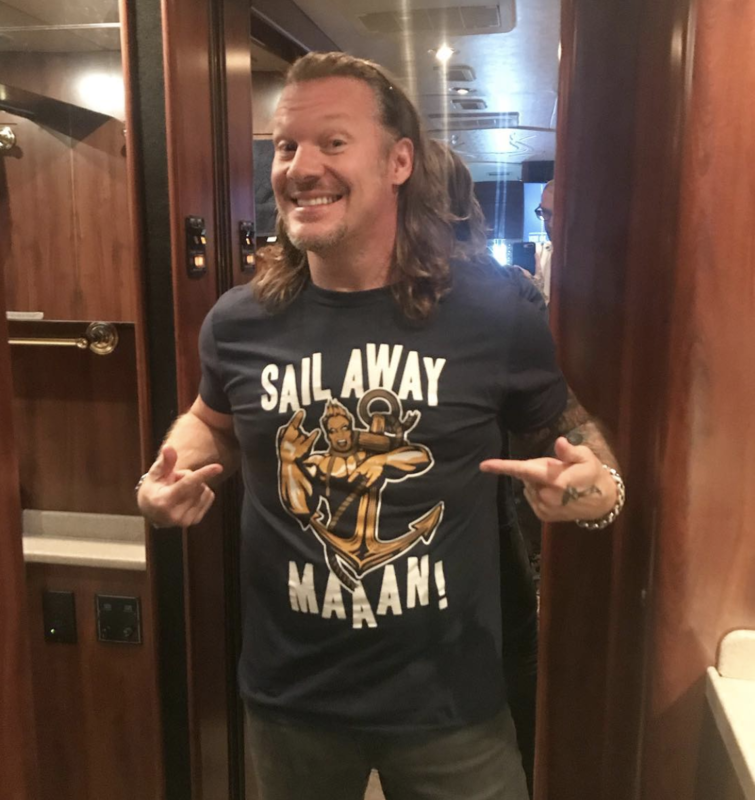 Everyone who books their spot by March 13th will get a one-of-a-kind Rager at Sea t-shirt from our sponsor, Pro Wrestling Tees!